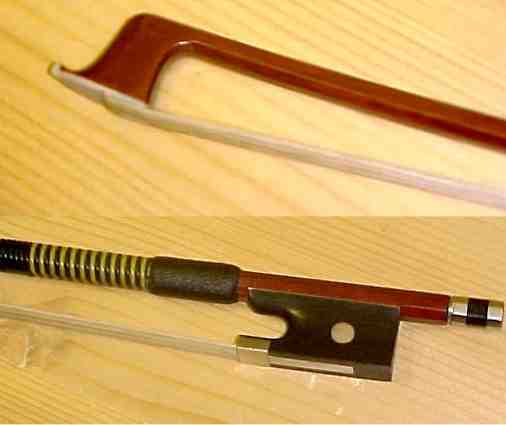 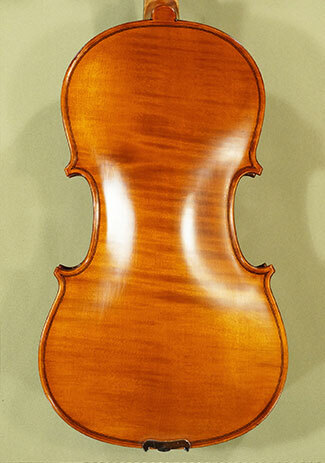 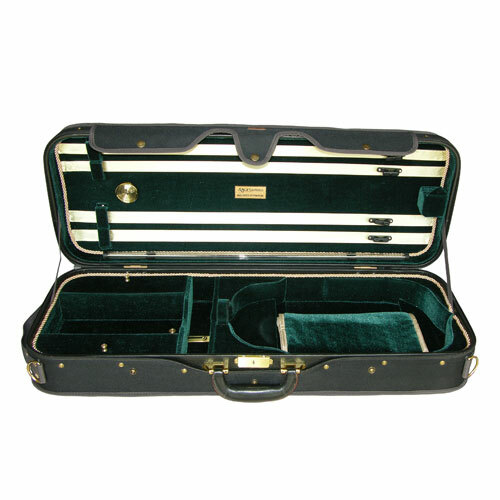 Light weight adjustable size viola case. 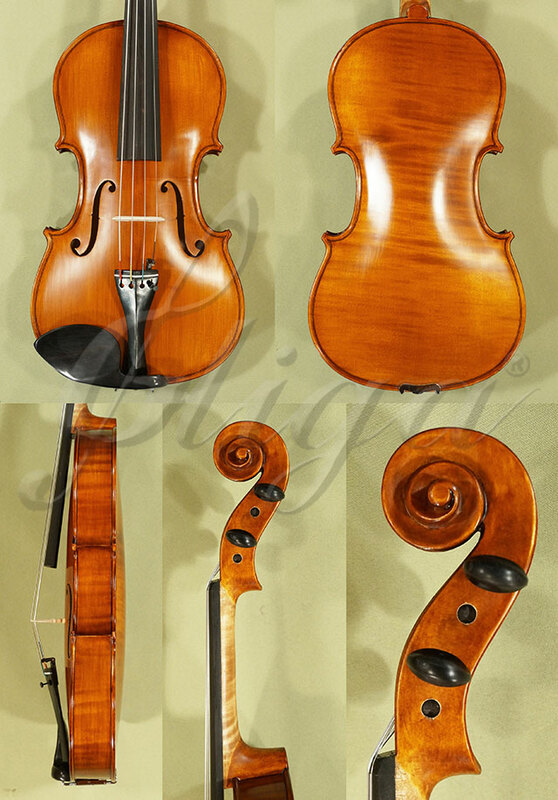 It fits 15", 15.5", 16", and 16.5" violas. 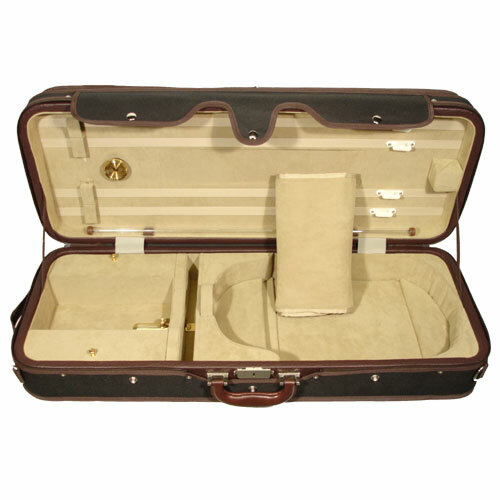 Heavy duty condensed molded form and play wood super light weight viola case. 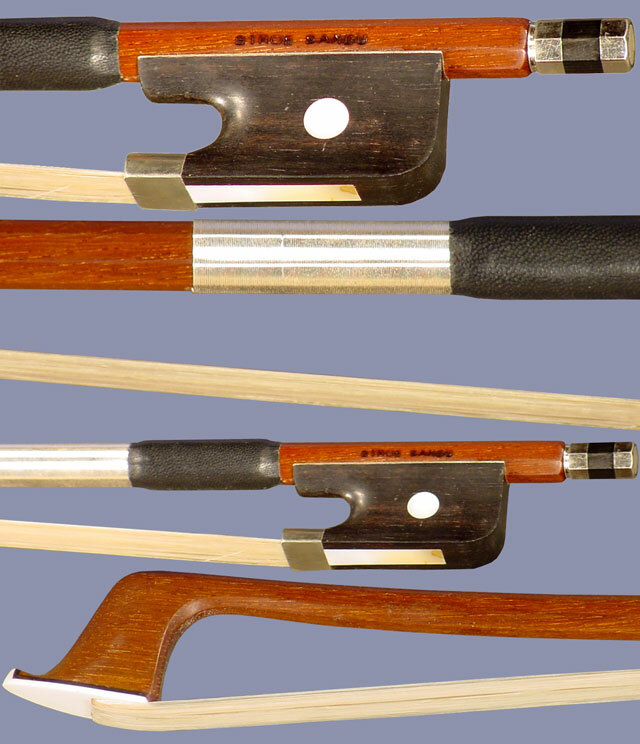 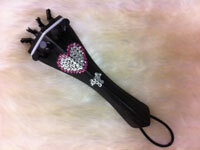 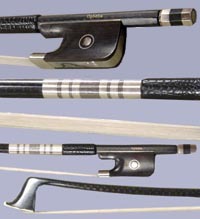 Four bow holders. 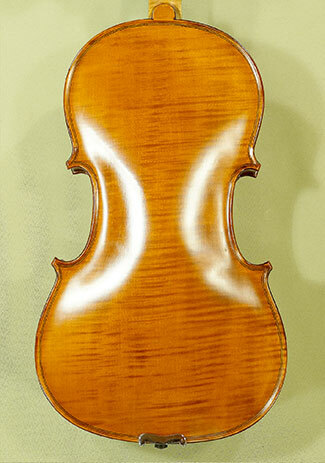 Weight: 6 lbs.